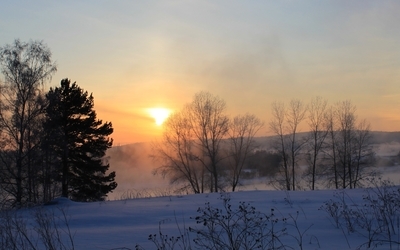 Steam rising from the river towards the sunset Nature desktop wallpaper, Sunset wallpaper, Winter wallpaper, Water wallpaper, River wallpaper, Tree wallpaper, Snow wallpaper, Steam wallpaper, Nature wallpaper - Nature no. 52626. 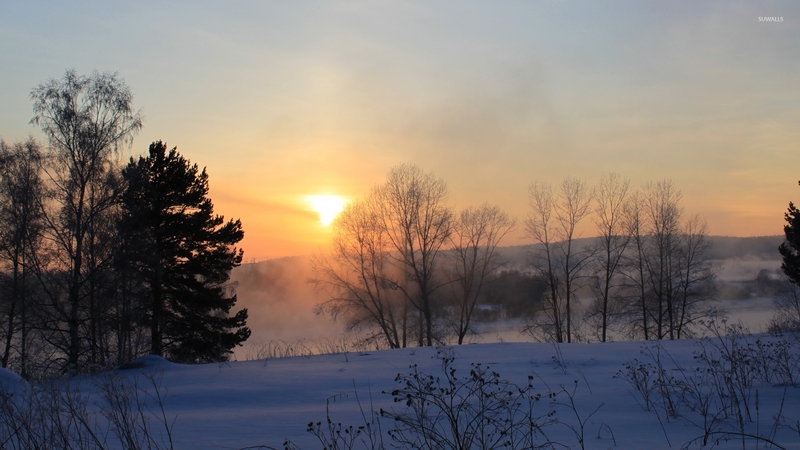 Download this Steam rising from the river towards the sunset Sunset Winter Water River Tree Snow Steam desktop wallpaper in multiple resolutions for free.